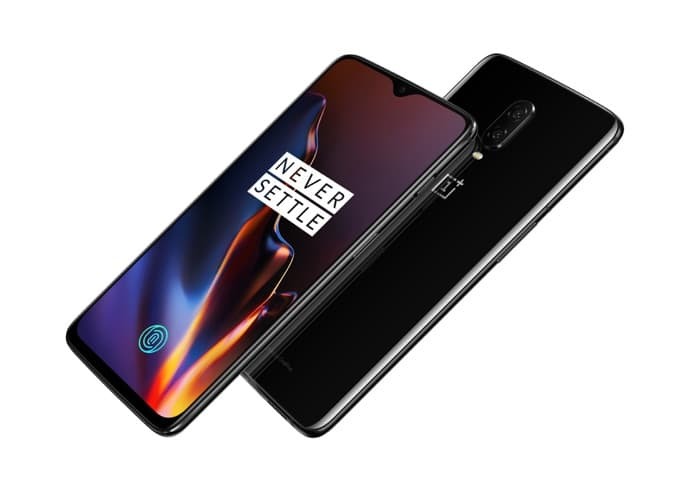 We have been hearing rumors about the new OnePlus 6T smartphone for some time, the handset is now official and we have all the details on this new android flagship. The handset comes with a 6.41 inch display that features a FHD+ resolution of 2280 x 1080 pixels, the handset is powered by a Qualcomm Snapdragon 845 processor and you can choose either 6GB or 8GB of RAM. There are two storage options on the handset, 128GB or 256GB and it comes with an in display fingerprint scanner for unlocking the device. It also comes with a 3700 mAh battery and high end cameras on the front and back, on the rear of the handset there are two cameras, one is a Sony IMX 519 16 megapixel camera and the other is a Sony IMX 376K 20 megapixel camera. On the front of the handset there is a 20 megapixel Sony IMX 371 camera. The new OnePlus 6T comes with Android 9.0 Pie, the handset is launching in early November and prices for the device start at $549 in the US and £499 in the UK. 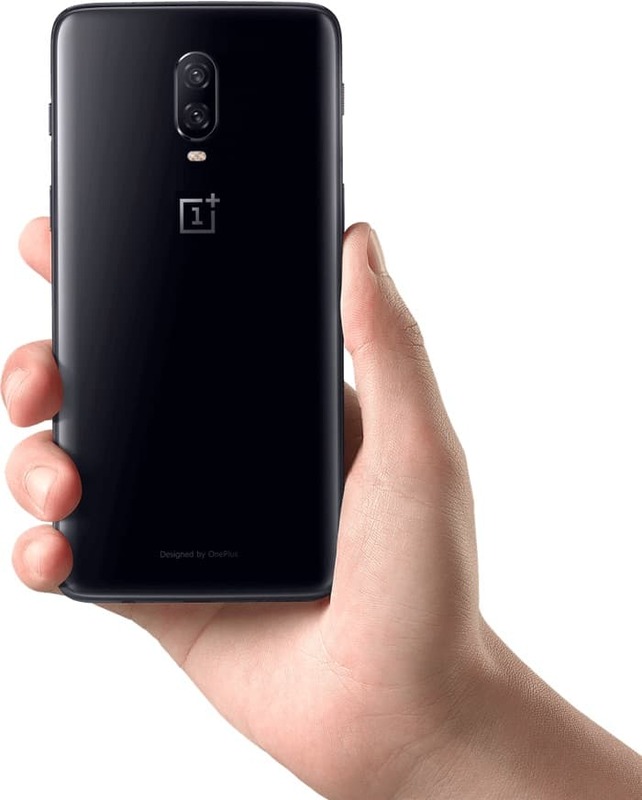 This is considerably less than the other flagships on the market at the moment, we suspect that the new OnePlus flagship is going to be the company’s most popular smartphone to date.